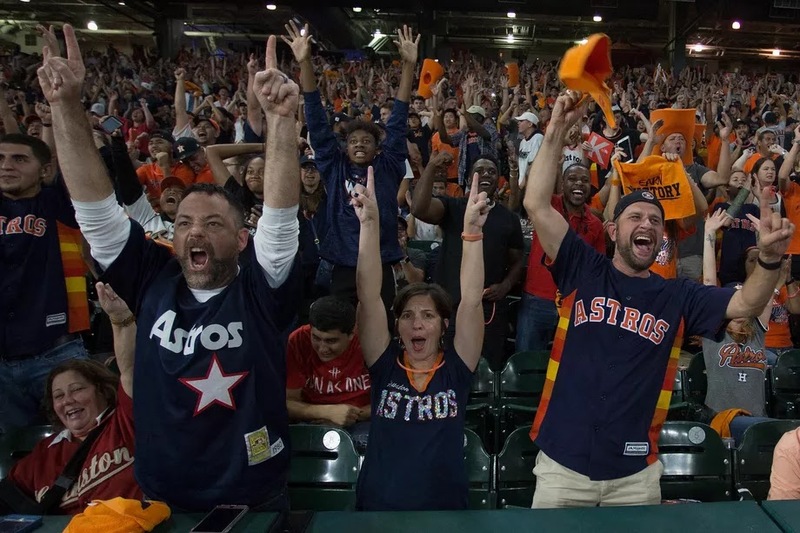 Game 7 of the 2017 World Series was in Los Angeles, but it was Minute Maid Park in Houston where the fans got to show their exuberance after the final out, a ground ball from 2nd baseman Jose Altuve to first baseman Yuli Gurriel, in Houston's 5-1 victory. Before game 7 of the World Series, these were the amazing Houston Astros. 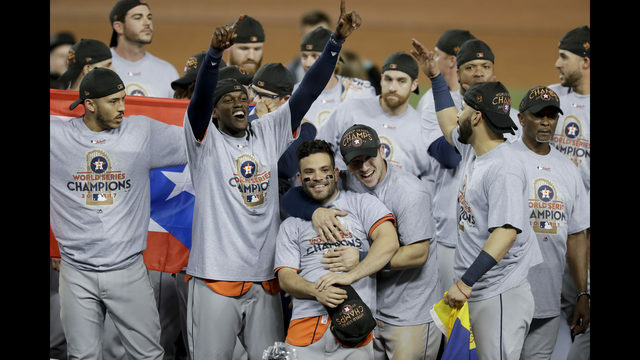 After game 7 of the World Series, these are now the amazing World Champion Astros! 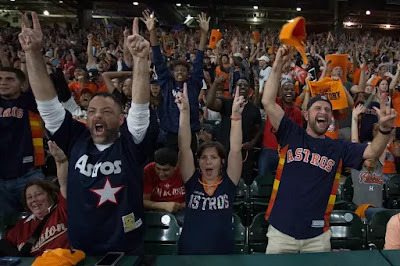 I heard this local sports radio morning show broadcaster, Mike Meltser, say whatever happens in the future, you can never take this moment away from the Houston Astros because "the World Series is forever!" What a great way to put it, Mike.